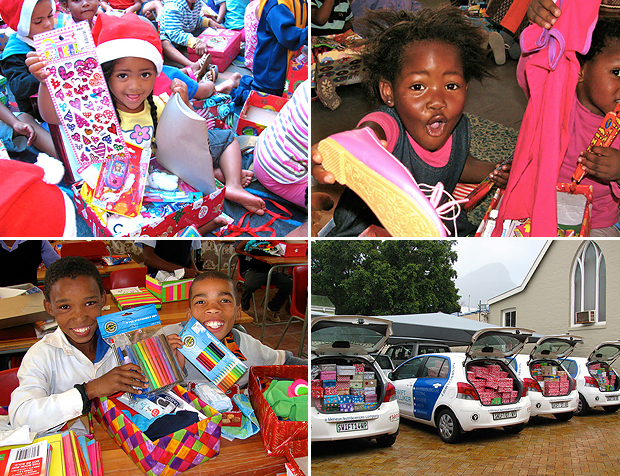 The Santa Shoebox Project has been around for quite some time and it’s a wonderful cause that all can support because it, quite honestly, does not cost much and the rewards of taking part far outweigh the small costs involved. 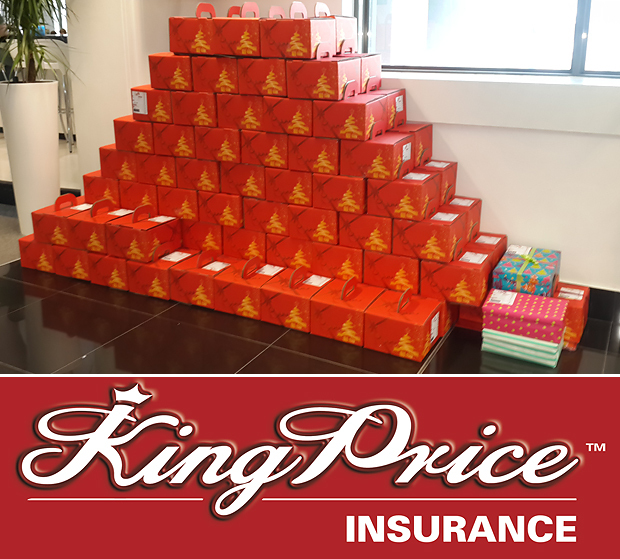 One of Santa’s little corporate helpers is Natalie Graham (a Mom of 2) from King Price – she is the lady behind this pile of shoeboxes ready for children in need on Christmas day – and today we hear from her about how other little helpers in corporates collect shoeboxes this Christmas. This brilliant project began in 2006 as just an idea to bring joy and happiness to underprivileged children, especially during the festive season. 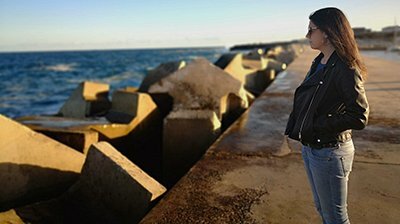 It was a small Cape Town project that has grown phenomenally throughout the years and has spread across the country. Simple everyday items included in the box such as a toothbrush, clothing, and a book have proven to change many children’s lives. Their level of gratitude has been overwhelming. Amazingly, many high-profile companies and institutions now play their part in making kids smile. 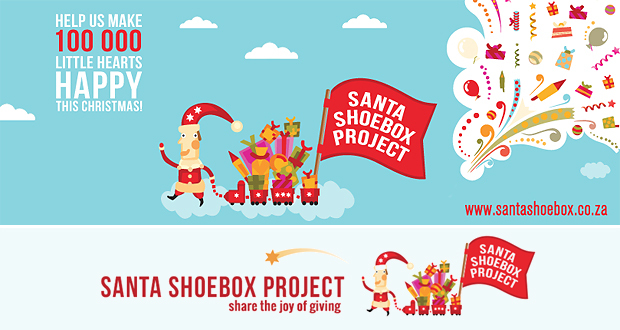 People inside large organisations take it upon themselves to champion the Santa Shoebox Project and before you know it the idea has spread across all industries, towns, and corporations. 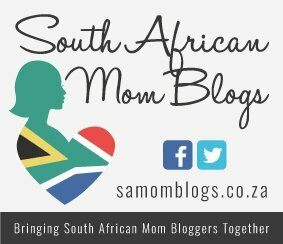 Why did you decide to take ownership of the King Price Shoebox Project? I have personally been involved with Santa Shoebox project for the last 3 years and have seen the amazing work that they do. For a small amount of money you can touch a child’s life. We don’t always have the time to give to the less privileged, but to buy and box a few things is quick and easy. How do you know what to put in the boxes? Santa Shoebox gives you a specific list of what needs to be packed. It is the essentials like soap, facecloth, toothpaste, toothbrush and then some clothing, toys, sweeties and stationery for next year – just enough to fit into a shoebox. Is there a way to find out what homes need the boxes most? No unfortunately not, you select a child in your area but they don’t tell you which home/school/upliftment project they belong to. I think as a corporate you could probably negotiate to donate to a specific school depending on the number of boxes donate. SSP work directly with the homes/schools and just provide a list of the children per age and gender so that you know who you are buying for. I’d encourage everyone to participate in this project. It is very simple, cheap and adds a personal touch to the gift – as if you preparing your own child’s lunchbox. Well, speaking of cheap, King Price does have the cheapest insurance in the country. Request a quote and have yours and your children’s precious valuables insured, and put what you don’t need into Santa’s Shoebox. Valentine’s Day in a Second!